Russia’s Central Bank is closely watching the activities in Uniastrum Bank, a Russian subsidiary of the Bank of Cyprus and is ready to impose sanctions on transactions, if it starts sending funds to its Cypriot parent. 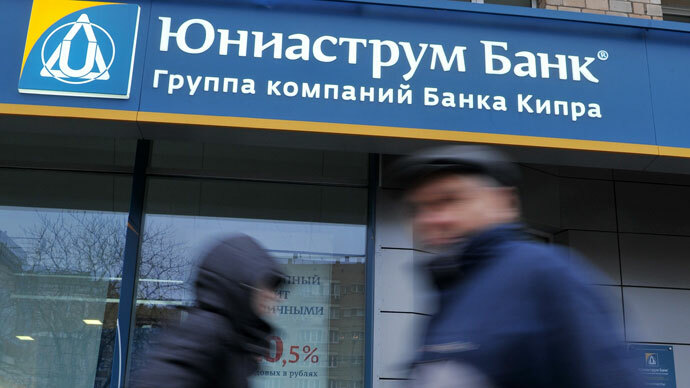 The Bank of Cyprus holds 80% stake in Russia’s Uniastrum Bank and it’s possible the later “may provide financial assistance to its parent,” Izvestiya daily reported on Tuesday, citing an anonymous source at Russia’s Central Bank. The sanctions are most likely to affect transactions of large sums of money specifically between the subsidiary and its parent bank in order to prevent capital outflow, Olga Belenkaya from Sovlink investment company pointed out, speaking to Izvestiya. Uniastrum Bank’ press office didn’t confirm it was in talks with Central Bank of Russia over any restrictions whatsoever, however said it cannot and was not planning on transferring money to the Bank of Cyprus. The Bank stressed that regardless of the situation, the share of the Bank of Cyprus cannot be taken from the capital of the Russian bank and can only be sold to a new owner. 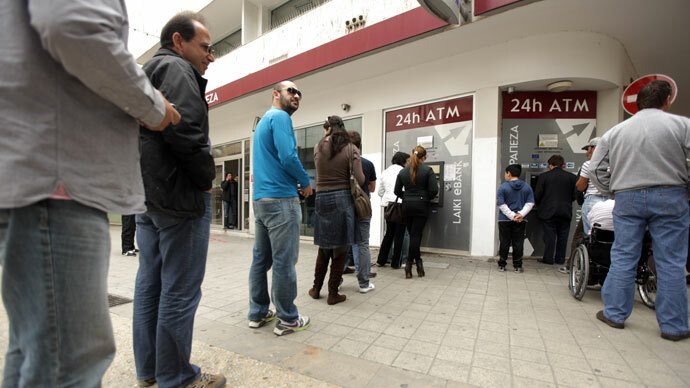 Uniastrum, while owned by the Bank of Cyprus, is not affected by the capital controls and withdrawals and deposits have been proceeding normally all week. “Measures due to be taken in order to stabilize the Cyprus economy, will not affect the activity of Uniastrum Bank in Russia,” Uniastrum President Gagik Zakeryan said in a statement on Monday. 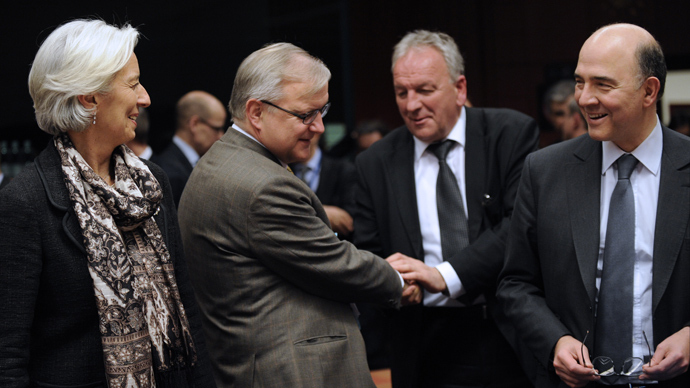 He also added that the bailout plan agreed in Brussels over the weekend between European creditors and the Cyprus government, which will “shave” depositors with more than €100,000 on account with a steep tax of up to 40% and result in a shrinking of the Bank of Cyprus, will have no effect on Uniastrum customers. 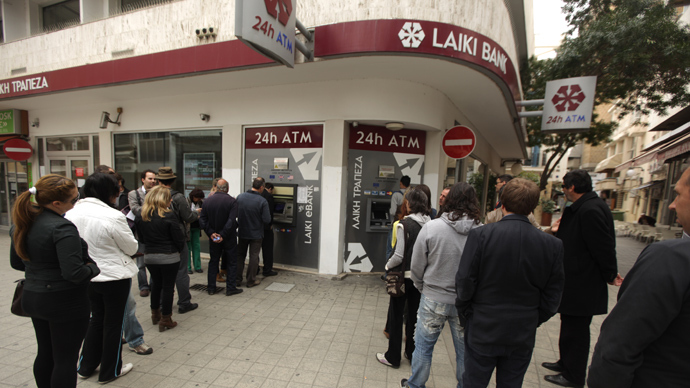 Earlier this week reports suggested the Bank of Cyprus might sell its stake in Uniastrum Bank as part of the European Union bank bailout program. If it does decide to sell the 80% stake it bought in 2008 for $580 million, the Cypriot bank will probably have to book a hefty loss. Experts believe, in the event of a sale of the majority stake the largest Cypriot bank could get no more than half the 10 billion rouble capital in the bank, which equates to $323.3 million. The founding partners of Uniastrum Bank, Gagik Zakaryan and George Piskov, are the most likely buyers if the deal goes through, analysts reckon.